No visit to Singapore would be complete without visiting at least one of the country’s fascinating museums. They offer a unique insight into the history and culture of this dynamic city-state. Furthermore, the buildings in which they are housed are often architectural gems in their own right. This breathtakingly dramatic building is set on the waterfront in the shadow of Marina Bay Sands. 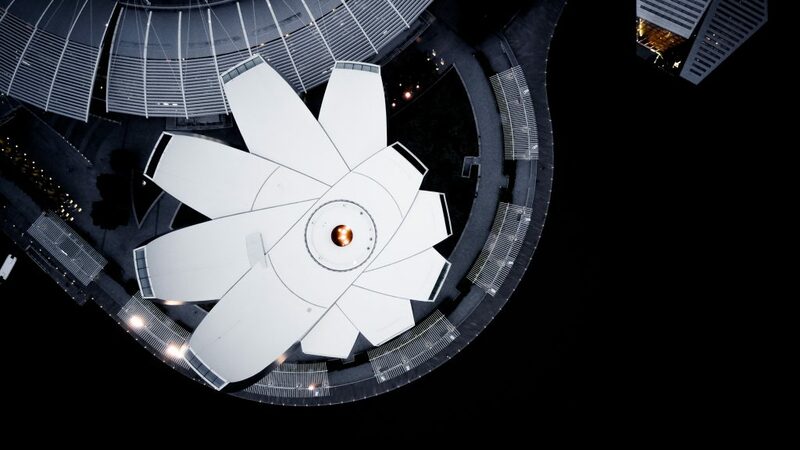 Its building was designed by Moshe Safdie and inspired by the lotus flower. It has up to 21 gallery spaces housing a mix of permanent exhibitions and major international touring exhibitions, exploring scientific themes, brought in through collaborations with organisations such as the American Museum of Natural History and the Smithsonian Institute. Singapore’s National Museum dates back to 1887, and is housed within one of the city’s major architectural icons. The original neo-classical building has been enhanced by the addition of a modernist extension of glass and metal, including an 11-metre-high glass passage and glass rotunda, reflecting the juxtaposition of new and old within Singapore itself. This is the best place to learn all about the history of this fascinating city-state, leading from the 14th century to the present day. This is no dry and dusty museum – but encompasses a range of immerse experiences including an encounter with ancient Malay royalty and the experience of wartime occupation. 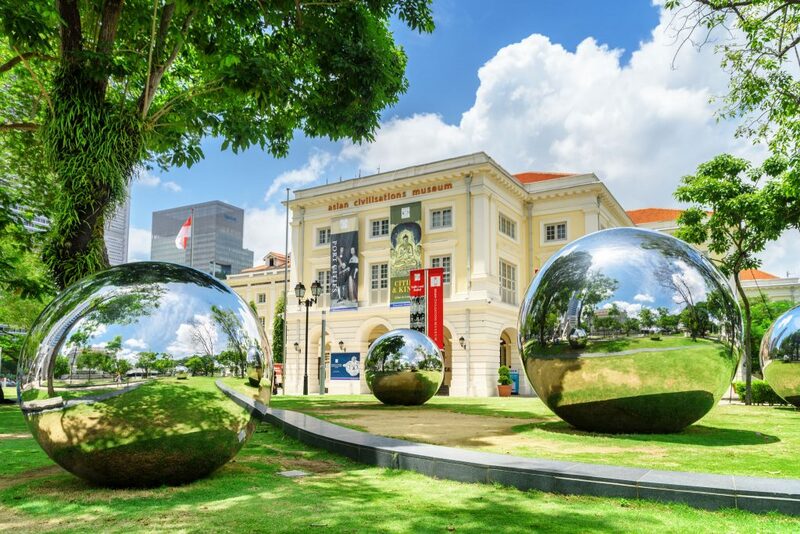 The National Gallery of Singapore is the latest addition to the museum scene, housing the largest public collection of modern art in Singapore and Southeast Asia. Set at the heart of the Civic District, it is housed in historic buildings, dating back to the 1900s, which once served the city as Supreme Court and City Hall and are fine examples of the Neoclassical style. The entrancing Asian Civilisations Museum is the perfect place to gain an understanding of the diverse cultures, which make up the melting pot, which is Singapore. It is aptly situated close to the marble statue of Singapore’s founder, Sir Stamford Raffles, at the place on the Singapore River where he is thought to have landed in 1819, and traces the city-states 200 year history. When the Singapore Art Museum – know affectionately by locals simply as SAM –opened in 1996, it was the city’s first art museum. Since then it has built up an impressive collection of Southeast Asian contemporary art, which is one of the most significant in the world. Its exhibits change constantly and feature a diverse range of media, from sculpture to installations. It also hosts international artists and runs workshops and other events. The collection is housed in an impressive building which was once a 19th century mission school, which has been meticulously restored.